We believe there are many reasons you should choose to work with us instead of the other companies in our area, and we could probably go on and on about it. 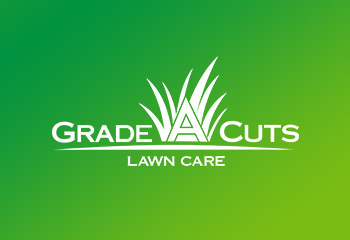 But here are our Top 10 reasons you should choose Grade A Cuts as your lawn care provider. Our equipment is regularly maintained to ensure timely service and consistent job quality. 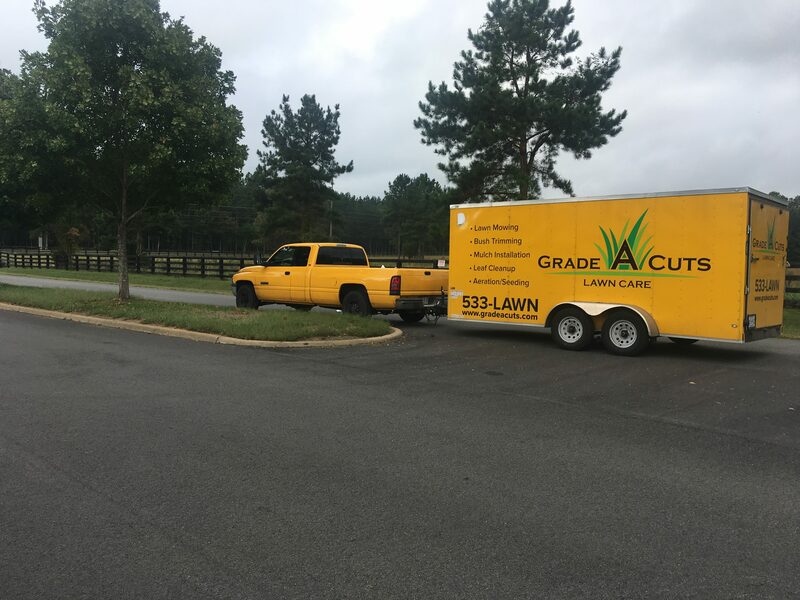 All of our employees are properly trained to ensure that a quality job is performed at every property we service. Job quality is a critical element of our business, which is why we sharpen our mower blades and clean out our mower decks DAILY. This protects young/dry grass from damage or disease and prevents the spread of fungus or mold. We show up when we say we will, and if an issue (or weather) affects the scheduled service date for your property, you will receive an email to notify you of the change. You can count on us to stand behind our work. For our clients convenience, we accept credit cards. 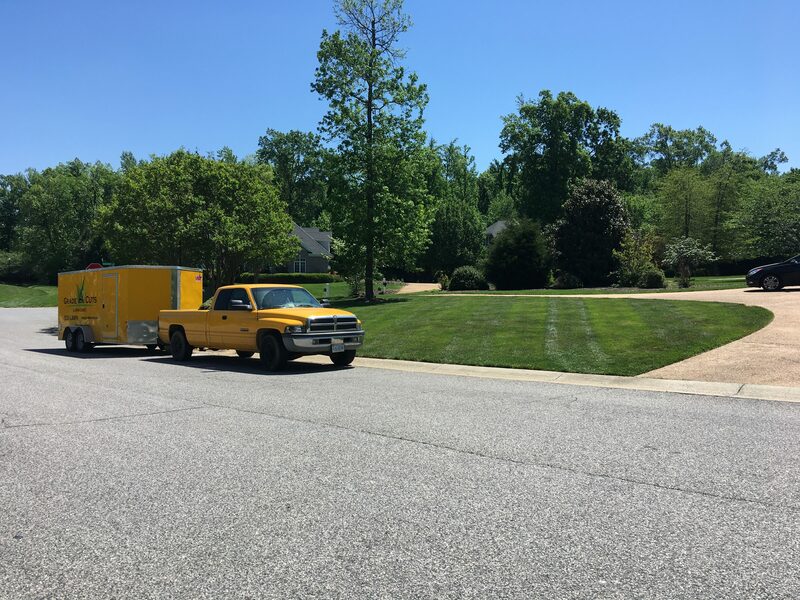 Your lawn will be treated with maximum care as if it were our own. We take extra care not to tear up toys, sprinklers, fences, etc. If anything is damaged, we will do what it takes to make it right.